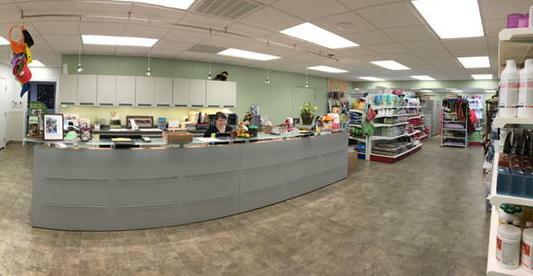 As a veterinary clinic, we are unique in also maintaining a large, fully-stocked pet store. 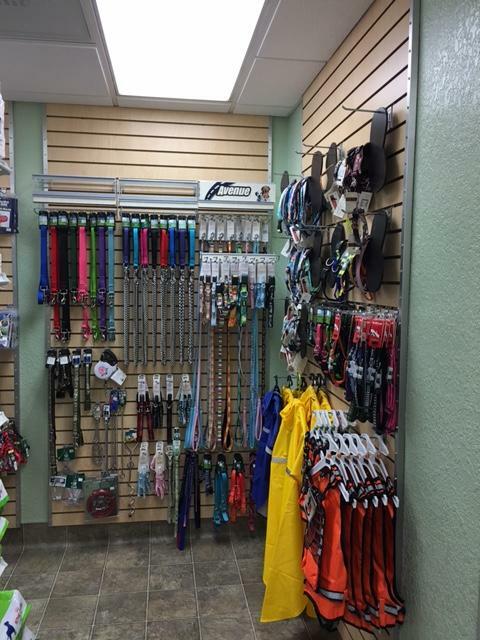 We carry many specialty pet products only available through veterinarians. 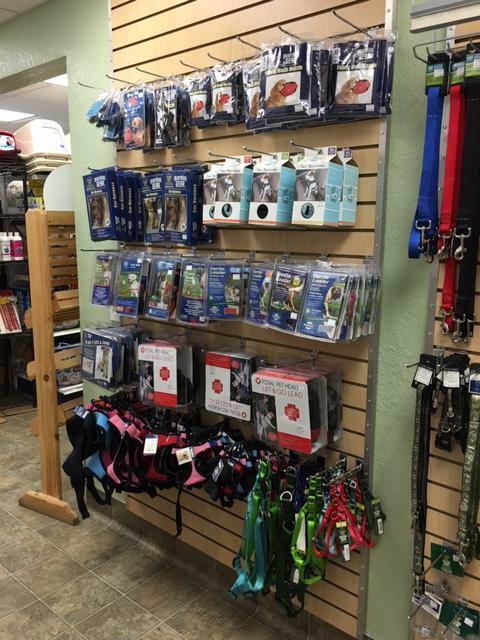 We also carry interactive toys, boutique-style collars and leashes, and premium diets and prescription diets. There is always well-educated staff available to help you choose the best product for your pet!